If you want to eat healthy, then you need to read the labels on your food. Figuring out which items are better for you can be pretty confusing. 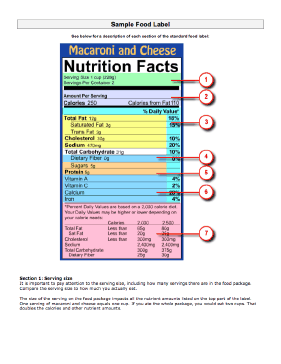 Demystify the whole process with this Sample Food Label guide.